Girls empowerment is a key area of focus in protecting orphaned and vulnerable children in South Africa. 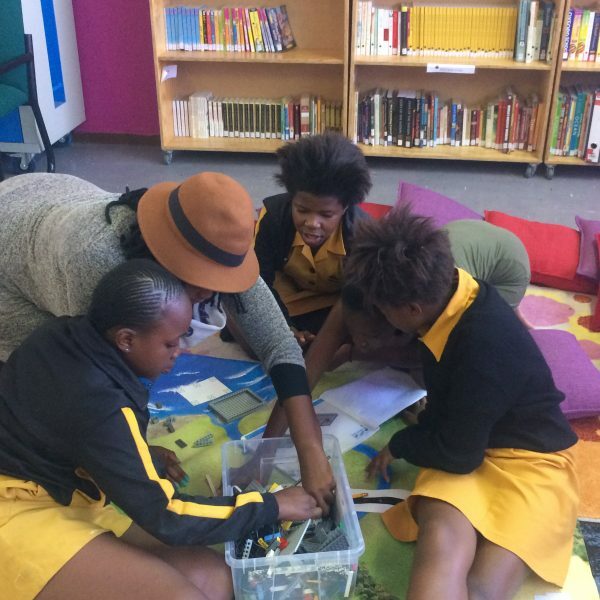 And the Thope Foundation, one of CHOSA’s partner organisations, work directly to improve the lives of girls within Khayelitsha, an area of Cape Town with high levels of poverty, crime, and informal settlement. In spending the day with Thope Foundation I saw first hand just how hard each staff member works to create interventions that lead to long term change in the lives of girls. And, as the the founder believes, it isn’t enough just to empower young girls, by giving them educational support, life skills, and mentoring, but rather Thope believes that their communities must also be supported in this process in order to holistically improve conditions for all children. 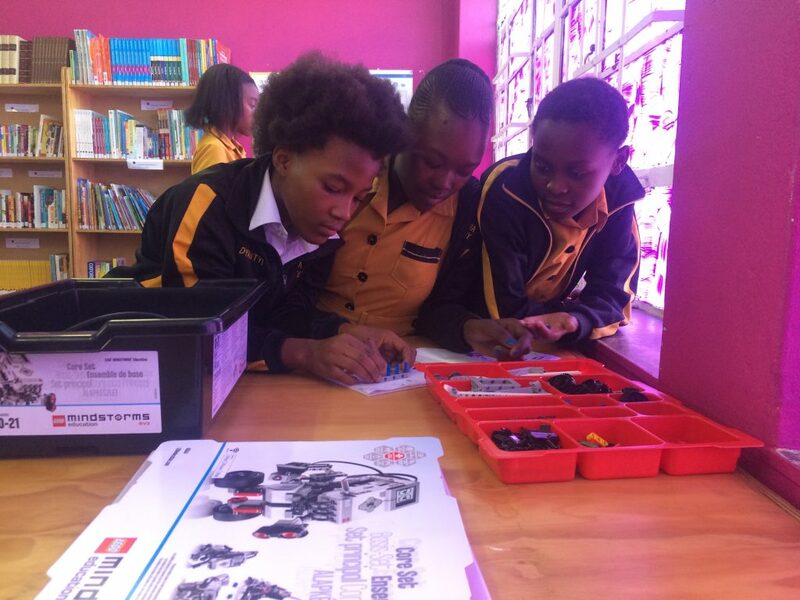 For this reason Thope has chosen to use a school as their current host for programme interventions. At their partner school, Thope Foundation has their own classroom, which is affectionately known by students as the “Club House”. Within the Club House, there is a library of books that children are able to come and read throughout the school day whenever they have break time. These books are also able to be loaned out to the students, which fosters a love for reading, and access to books and reading time at home. What blew me away, as a newcomer to the Thope Foundation, was that their books came in both English and isiXhosa, the home language of most learners. This is amazing because it allows the children to read in whichever language they feel comfortable with, rather than imposing books on them that they might not be ready to read. And even if they aren’t old enough to read full books, they are more than welcome to come into the Club House and flip through to admire the pictures and imagine up their own version of the stories. During the school day, Thope runs two programmes, that support the lowest achieving children in the main school classrooms. With a teacher and assistant, Thope provides one-on-one attention to these students in the Club House, to improve their literacy and maths so that they do not fall further behind in the classroom. Throughout this process, Thope works in tandem with the school to provide a positive learning environment for all children. 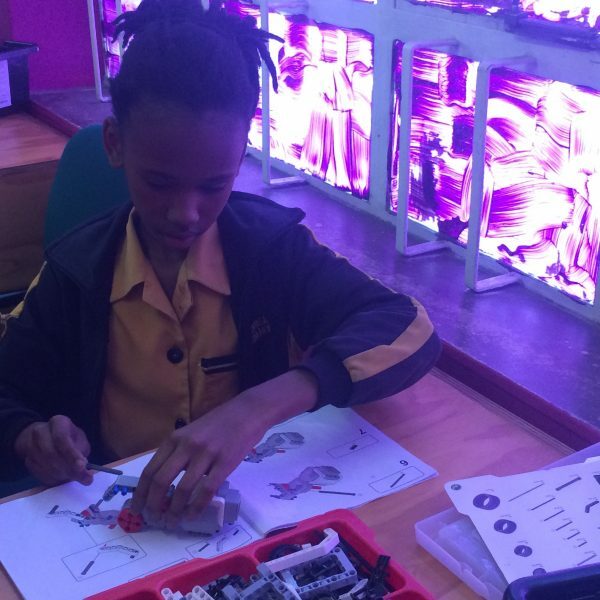 After school is when the girls programming takes shape. 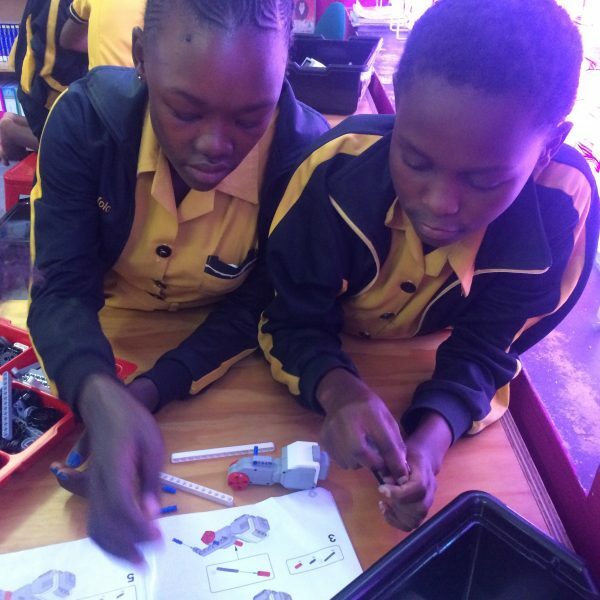 The girls rotate between extra practice in maths, free reading time, sessions on life skills, and robotics. 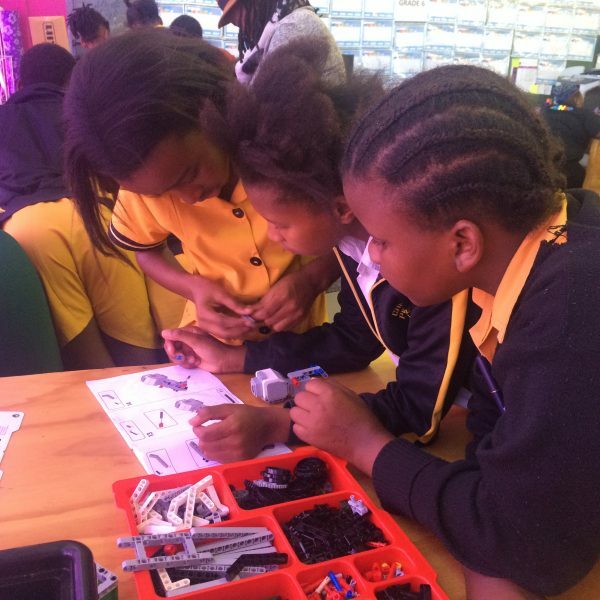 Being able to attend a robotics session, I was baffled by the smarts of these girls. These are no ordinary robots, they are made of 1,000s of intricate pieces that must be perfectly configured in order for the robot to operate properly. And the girls building these robots were in Grade 5! I don’t think I could build a robot nearly as quickly as they worked. And to see their teamwork and communication throughout the process just blew me away. 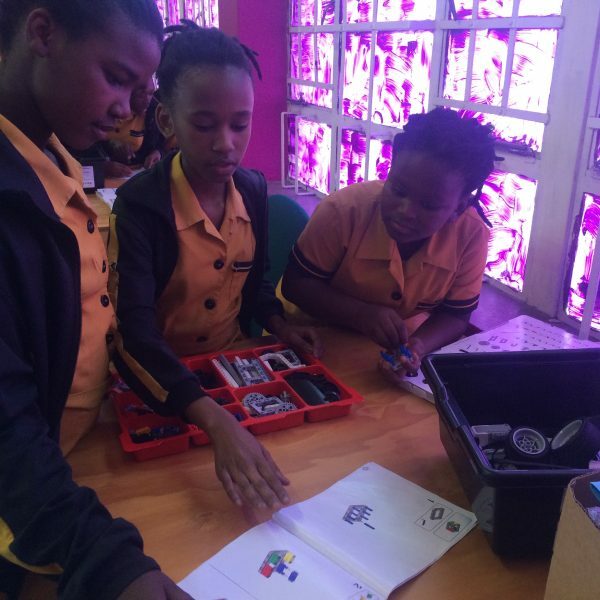 Look out for these Thope girls in upcoming South African robotics competitions, as they use these Club House sessions as training before they enter to compete against other schools, who mainly come from much more privileged backgrounds, and with most other teams being predominantly boys. These girls are rock stars to say the least! 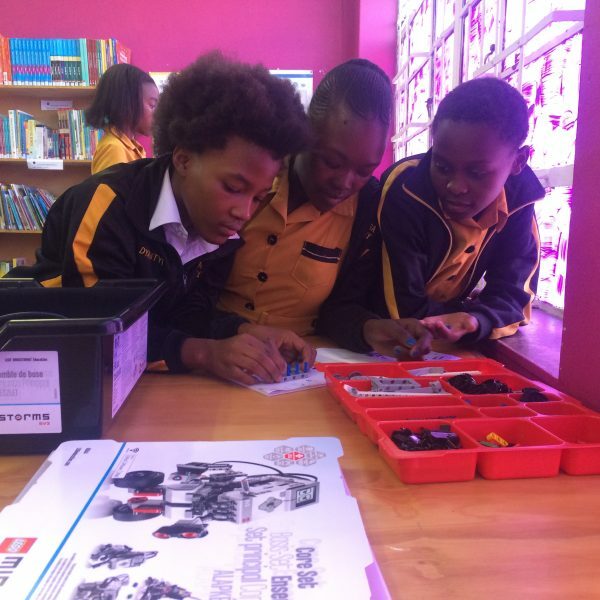 Check out their robot building skills below in some of these pictures. CHOSA is proud to work with such amazing organisations like the Thope Foundation. 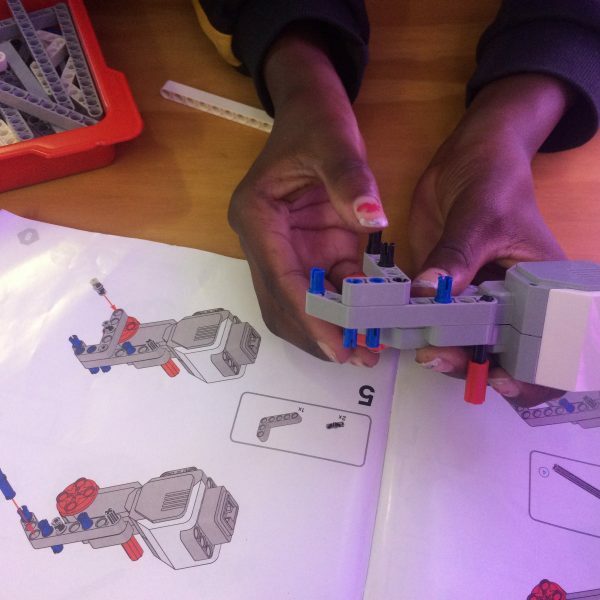 Please consider supporting CHOSA so that we can continue to provide funding for organisations that are making such a positive impact in their communities! Donate today!